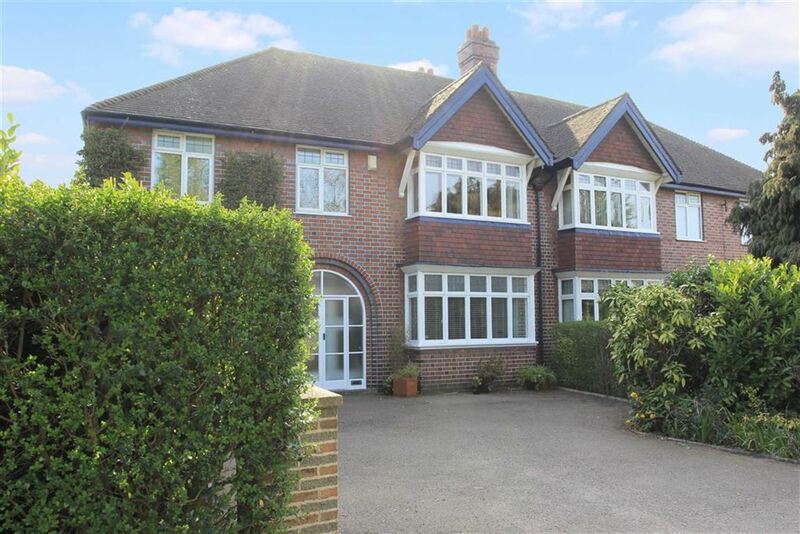 A spacious, five bedroom detached family home, positioned on a magnificent deep plot backing onto and including a former railway embankment. 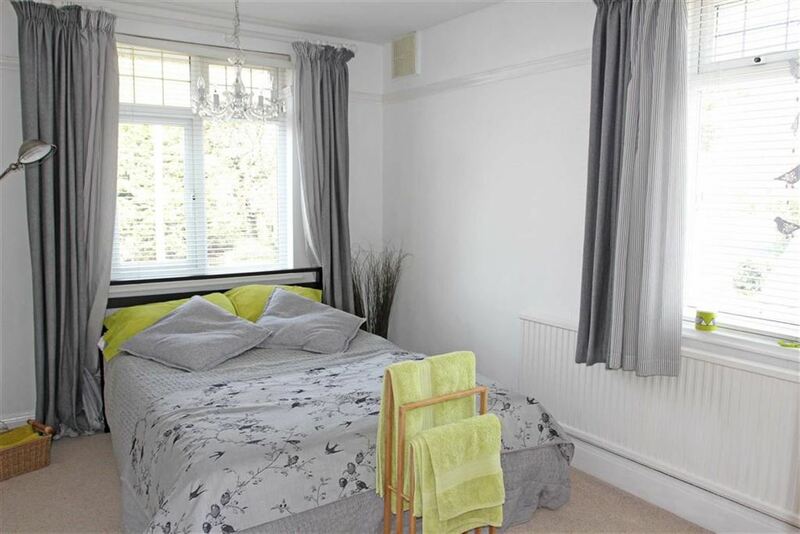 The property is situated close to the Uppingham Road shops, offering facilities for most day-to-day needs and provides convenient access to the city centre with its professional quarters and mainline railway station. 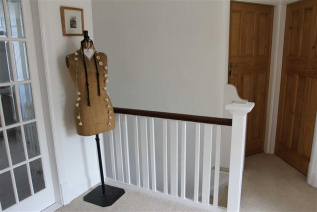 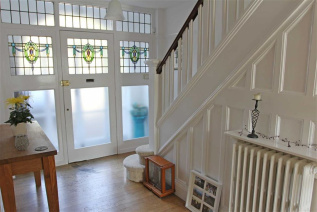 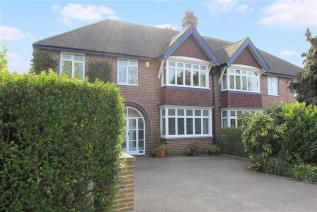 The property is entered via glazed double doors into a porch with a stained and leaded inner door with full height windows to sides leading into an entrance hall housing the stairs to the first floor and having oak flooring and an understairs storage cupboard. 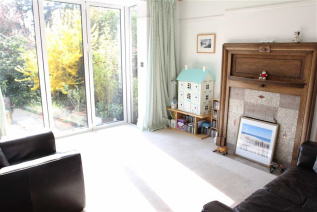 The front sitting room has a cast iron fireplace with inset fire and a leaded bay window to the front elevation. 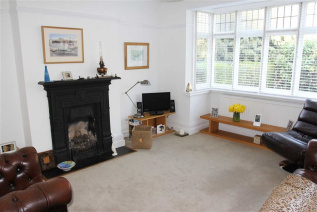 The rear sitting room has a tiled fireplace with oak surround and double glazed bi-fold doors to the rear elevation. 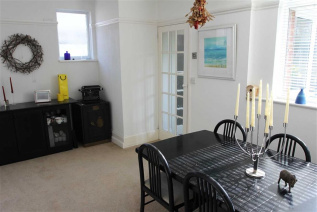 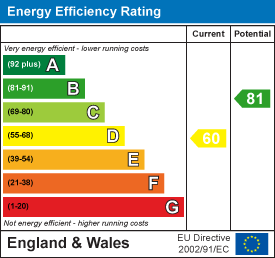 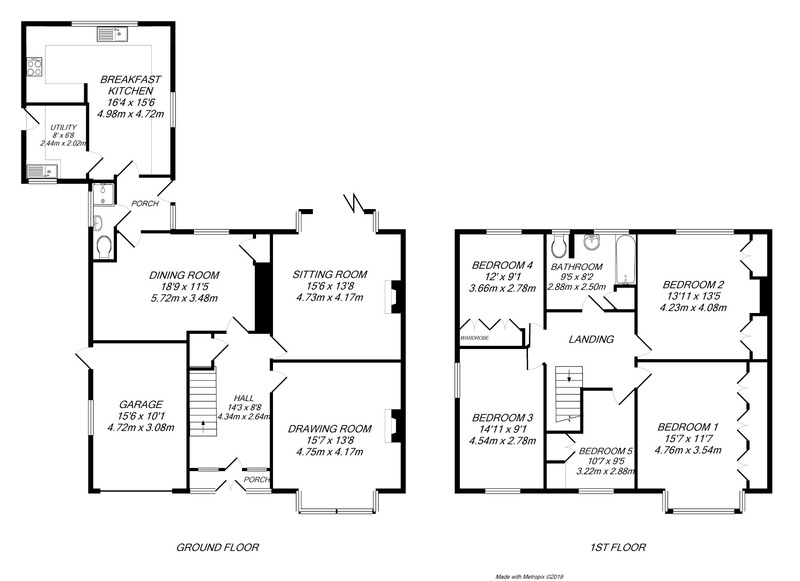 The dining room has three uPVC double glazed windows to the side and rear elevations. An inner lobby with a double glazed door and window to the side elevation gives access to a ground floor shower room providing a three piece suite comprising WC, wash hand basin and shower cubicle, double glazed window to the side. 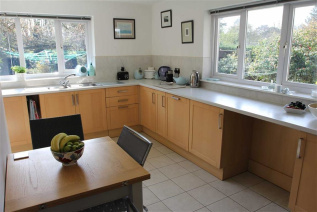 The L' shaped breakfast kitchen boasts a good range of beech effect eye and base level units with drawers, ample preparation surfaces, a stainless steel double bowl sink with mixer tap above, Bosch electric oven, AEG micro-oven, five-ring gas hob with a stainless steel splashback and canopy extractor over, integrated dishwasher and fridge, uPVC double glazed windows to the side and rear elevations. 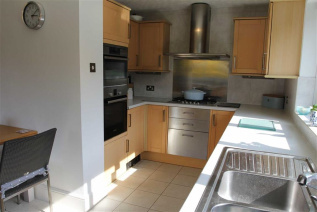 A utility room provides a range of eye and base level units, stainless steel sink, plumbing for automatic washing machine and a uPVC double glazed window to the front elevation. 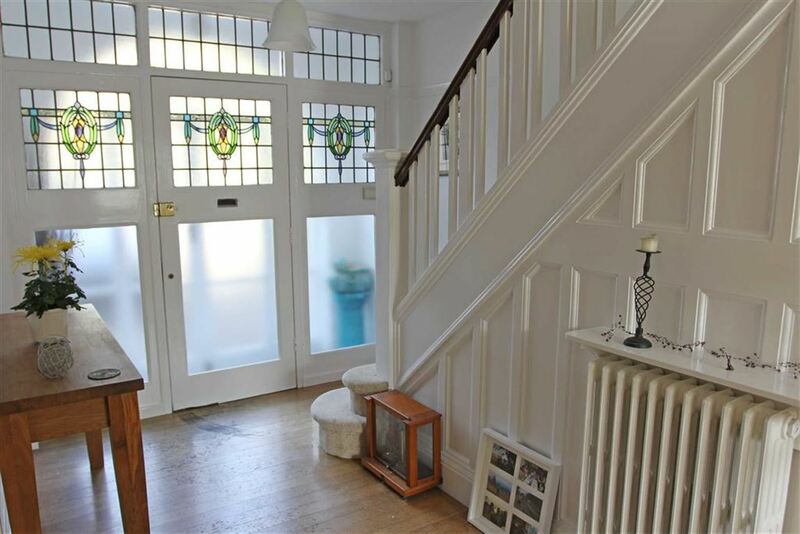 To the first floor, a galleried landing gives access to the master bedroom which has built-in wardrobes with cupboards over and a leaded bay window to the front elevation. 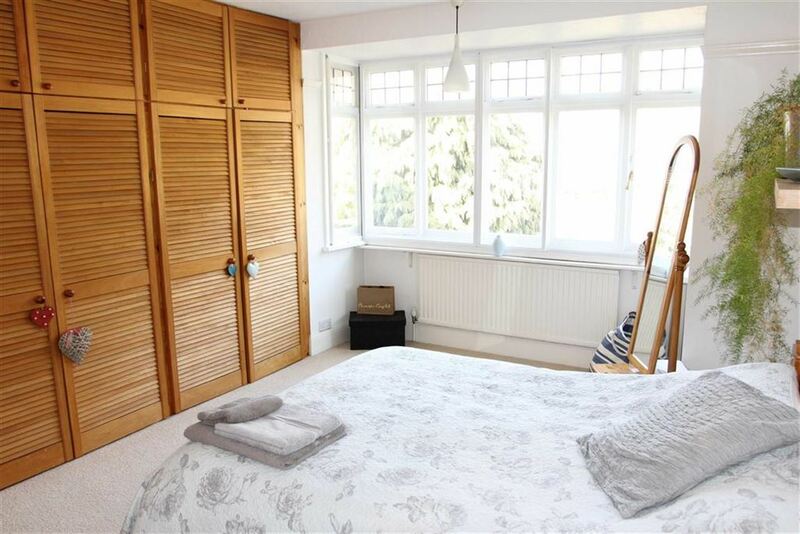 Bedroom two has built-in wardrobes with cupboards over and a window to the rear elevation. 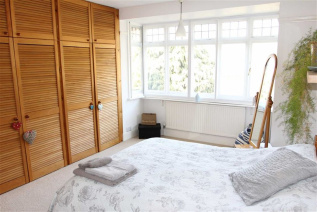 Bedroom three has built-in wardrobes with cupboards over and two uPVC double glazed leaded windows to the front and side elevations. 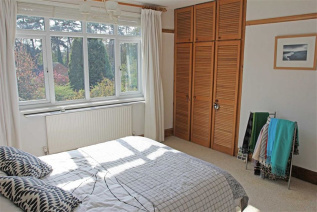 Bedroom four has built-in wardrobes and a uPVC double glazed window to the rear elevation. Bedroom five has built-in wardrobes with cupboards over and a double glazed leaded window to the front elevation. 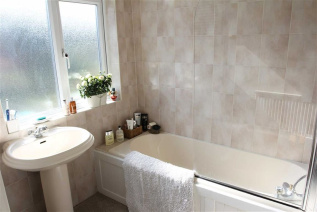 The family bathroom completes the accommodation, having a three piece suite comprising WC, wash hand basin, panelled bath with shower attachment over, airing cupboard and two uPVC double glazed windows to the rear elevation. 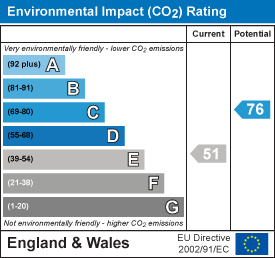 To the front of the property is a tarmac driveway providing access to a single garage. 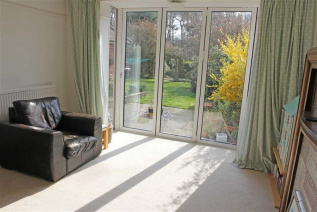 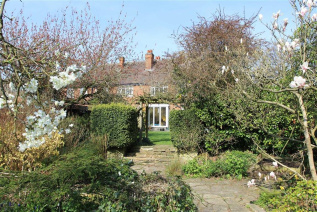 To the rear of the property are beautifully maintained gardens with a mature planting scheme, paved patio areas, lawned area, a York stone random flagged central seating area, formal pond, greenhouse and garden shed. 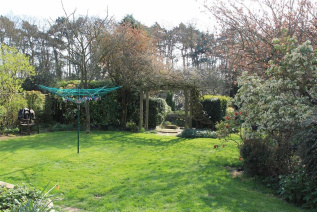 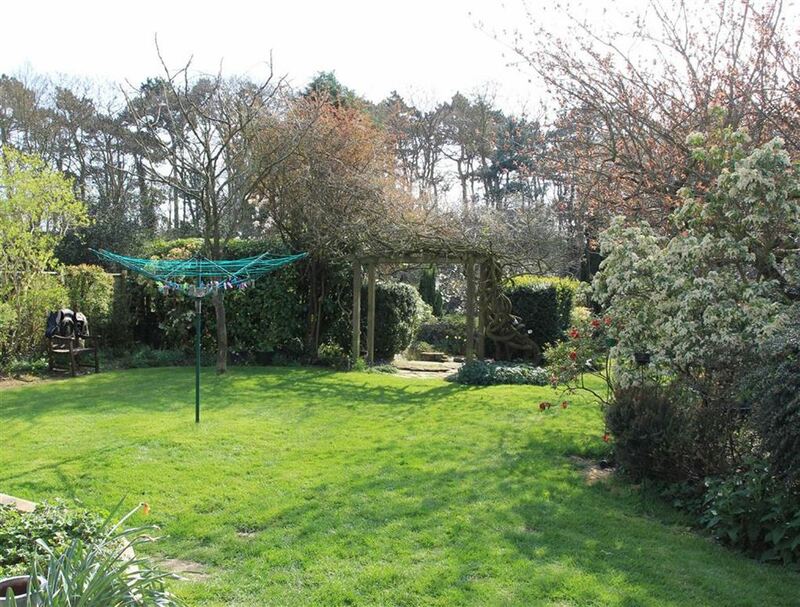 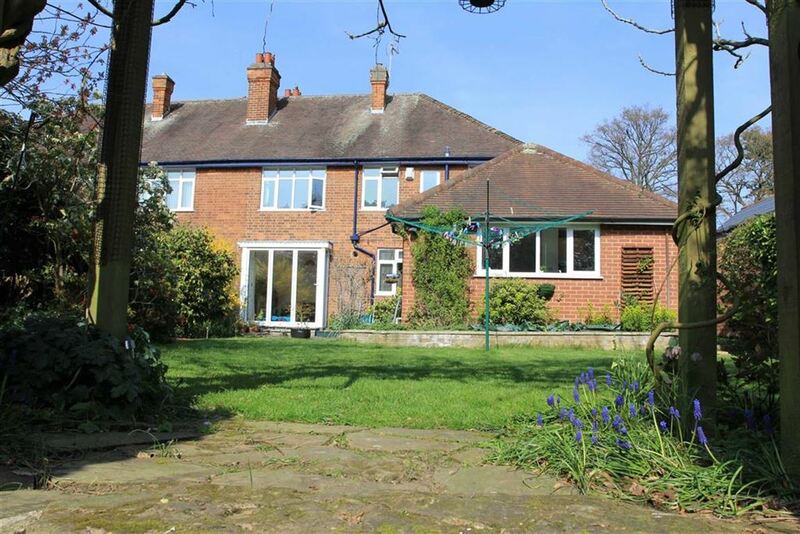 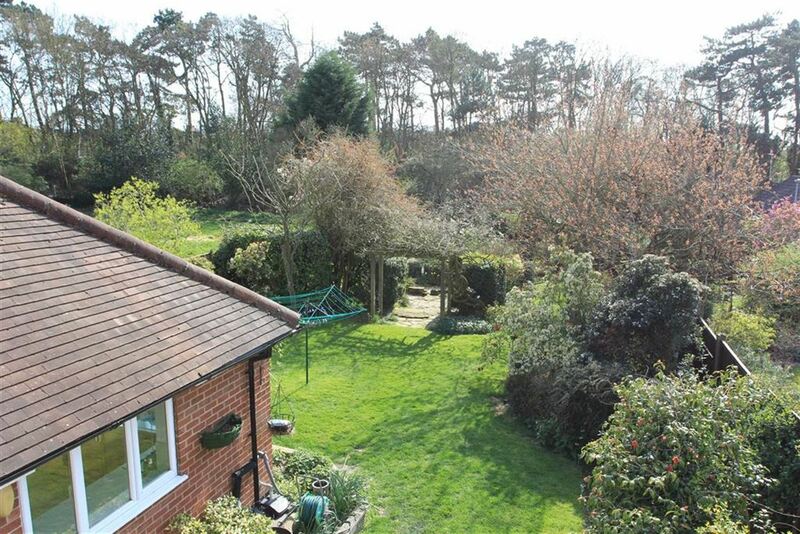 The property has part ownership of the former railway embankment to the rear of the plot. 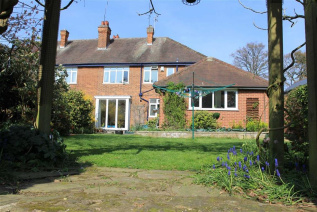 Proceed out of Leicester via the A47 Uppingham Road, continue past the Shell Trocadero Road petrol station, where the property can be eventually located on the right hand side as indicated by the Agent's For Sale board.